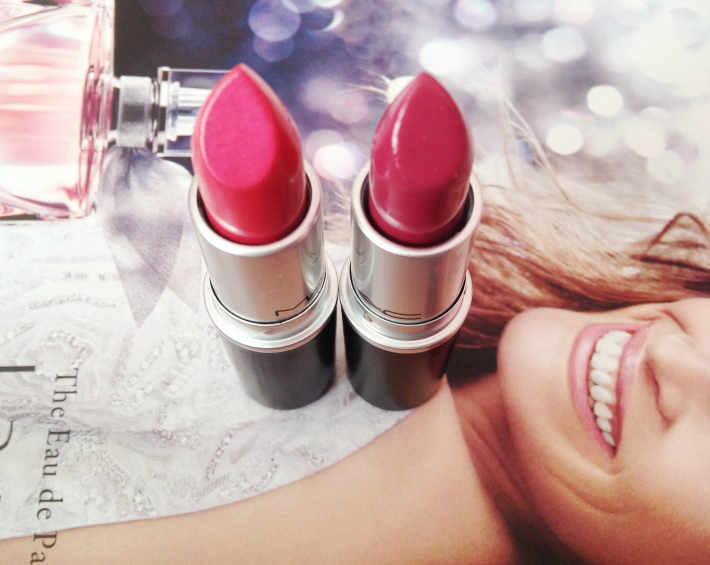 The pink toned lipstick is Speak Louder. Its a Cremesheen formula so it's super creamy and moisturising on the lips. 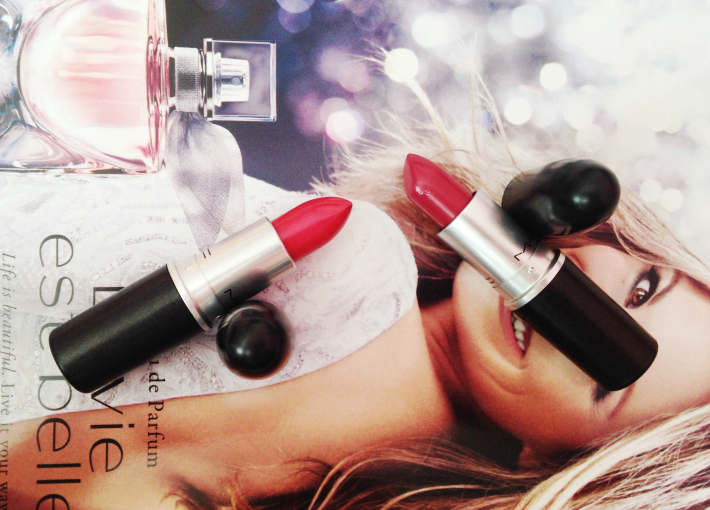 It was my unexpected purchase because I can't resist a pink lipstick. I wore it to work yesterday and it stayed on for a good 6 hours without reapplying. The berry toned one is Plumful. 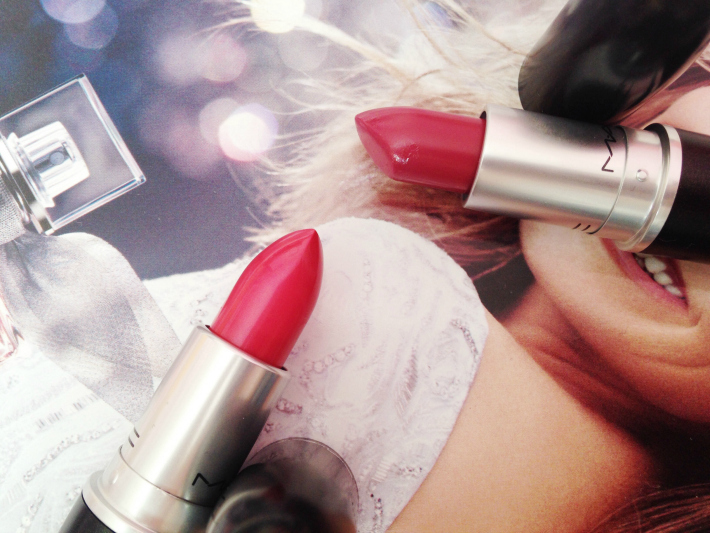 This seems to be one of the most popular MAC lipsticks - a bloggers' fave. 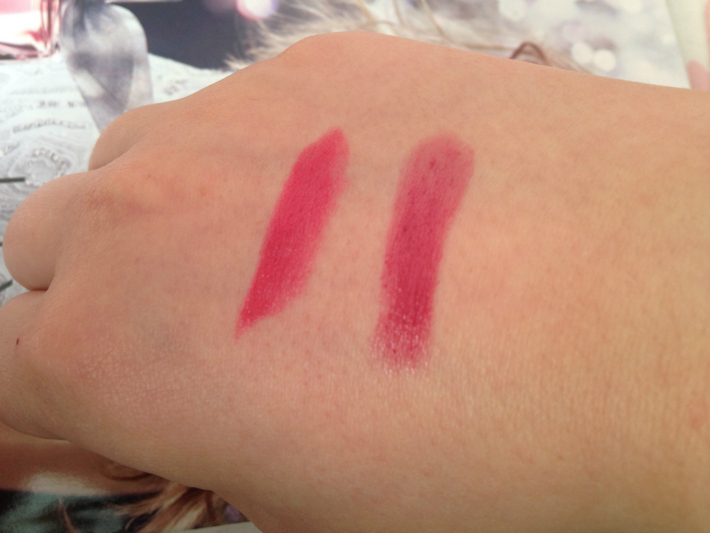 It's a Lustre so it's a lot more sheer than Cremesheen, and less long lasting. I'm looking to add more lipsticks to my collection in the future. Which ones do you recommend? The only other one I've got is Fanfare but it's a great everyday sort of shade.